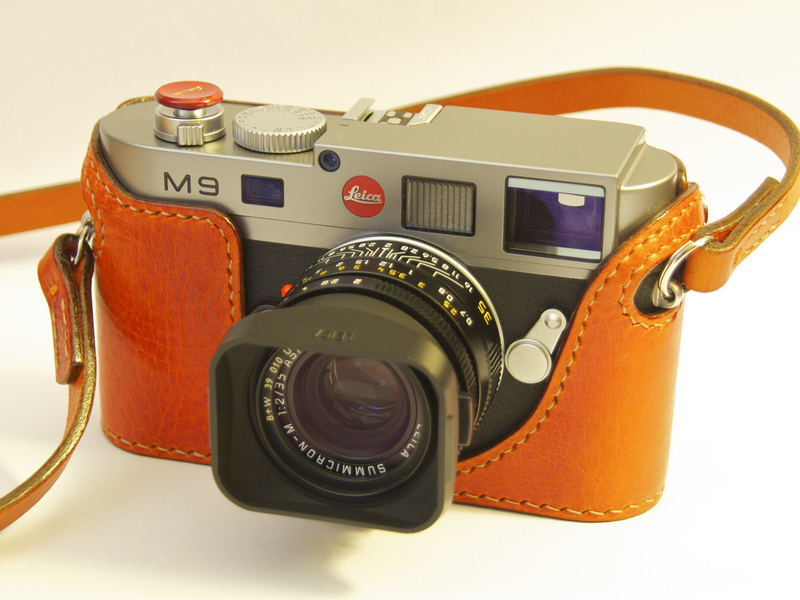 Took the red pill and acquired the Leica M9. Definitely the most expensive camera I have ever purchased. I meant, the most expensive thing I have ever purchased (after the house and the car). Now I understand why people joke about selling a kidney for it. Buying it is just a start, it’s very much a slippery slope after that.